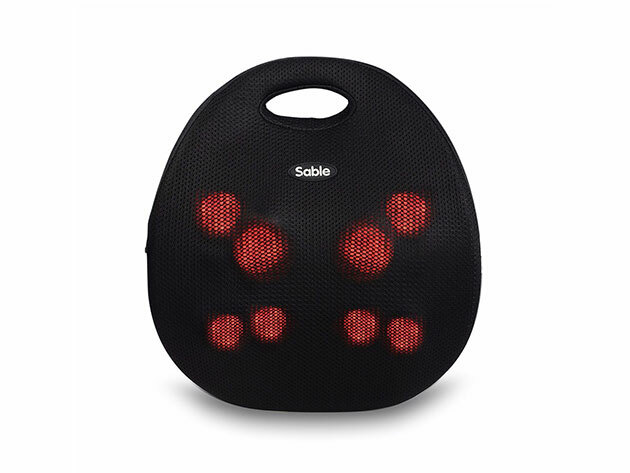 The Sable Heated Portable Massager targets back pain at home, at the office, or in your car. If you suffer from back pain, professional massages, chiropractic adjustments, and other options can offer some relief. However, those treatments are pricey, and they can’t do much for you if you suddenly start hurting during a long meeting at the office or when you’re riding shotgun on a road trip. The Sable Heated Portable Back Massager loosens stiff back muscles, and it’s small enough to take almost anywhere. This unit provides lumbar support and a massage on the go. Eight 3D rotating nodes dig deep in your muscles and target pressure points, while optional settings ease stiff back muscles. 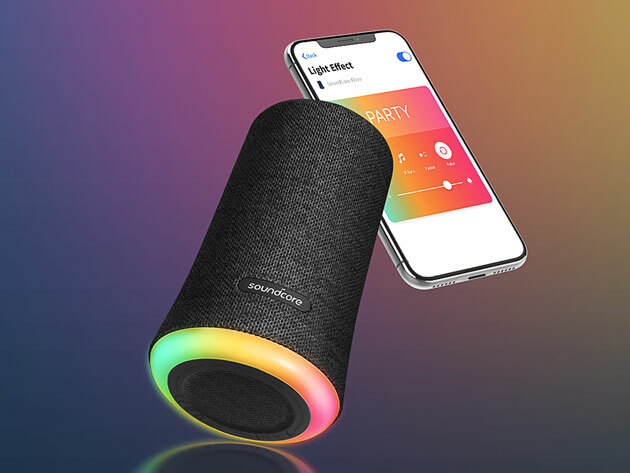 It’s compact enough to tuck it away in your office, store it inside your car, or just leave it on your favorite chair at home for reduced pain at the end of a long day. Overheat protection and auto-shutoff settings keep you safe and comfortable while you’re using this massager, and it fits perfectly in your lumbar region or further up between your shoulder blades. Usually, the Sable Heated Portable Back Massager costs $99.99, but you can start easing your back pain right now for only $41.99 (58% off). It’s a great gift for yourself, or for that friend who’s always complaining about their back pain.